Back in February there were about 100 new Pokémon released in the game, which should have been a big deal and recaptured the attention of fans, right? Wrong. The release was popular amongst dedicated players, but it did not have the spark to bring all those players back. However, even with Pokémon Go’s player decline the app is still making a massive amount of money. The app had generated $1 billion in revenue as of January and still has 5 million daily users as we previously said. The company does not have the popularity it used to and odds are it never will have that popularity again. However, does this matter? The app is still making a profit and has a strong fanbase. This distinction raises a good business point as well – a small, loyal customer base is often more valuable (and easier to achieve) than a large, unfaithful customer base. As previously touched on, the introduction of 100 new Pokémon was not enough to bring Pokémon Go back to its glory, and there’s a simple reason for that: a lost customer never comes back. We talked about this a few weeks ago when discussing the need for a mobile website because customers that visit websites with poor mobile designs leave and typically never return – the same holds true for business in general. Odds are if you upset a customer then they will move on from your service and always have a bitter taste in their mouth when remembering your business. You want to avoid this at all costs. One upset customer can easily lead to a bad Yelp review and suddenly you are losing customers left and right. Thus, one of the key things we can learn from Pokémon Go is that customers need to be listened to and treated accordingly because a lost customer is destined to never come back to your business. Regardless of if the app’s growth was sustainable, one thing was certain: the app was not prepared for such growth. The first few weeks of Pokémon Go were riddled with server crashes and PR problems with people getting injured and targeted by criminals. Granted, most of the sites or apps you will be launching will not have 30 million users; however, the takeaway here is that you should not launch an app or business until you are confident in its performance. If you launch a website prematurely you could end up losing more customers than if you had just waited and fixed all the problems. 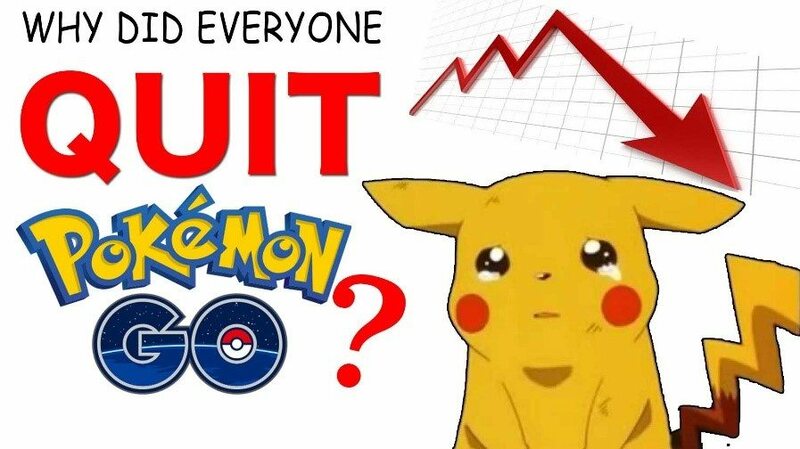 With this being said, in every business there is a race to get to market and start making a profit, but Pokémon Go is just an example of how the pros and cons of launching your business early must be carefully analyzed before making any decision. One of the reasons Pokémon Go grew so fast is because it took advantage of augmented reality. Augmented reality has been gaining popularity with devices like Virtual Reality headsets to the discontinued Google Glass. Companies around the world are trying to push the boundary of technological advancement, and every sign is pointing to augmented reality being a big industry in the future. Augmented reality could completely alter the ways we work and interact in the future, and it is this combination of technology and reality that helped Pokémon Go catch a big break. Pokémon Go is not dead – the game still has almost 5 million users with over a billion in revenue. With this being said, the game had potential for higher success had it avoided a few crucial mistakes. 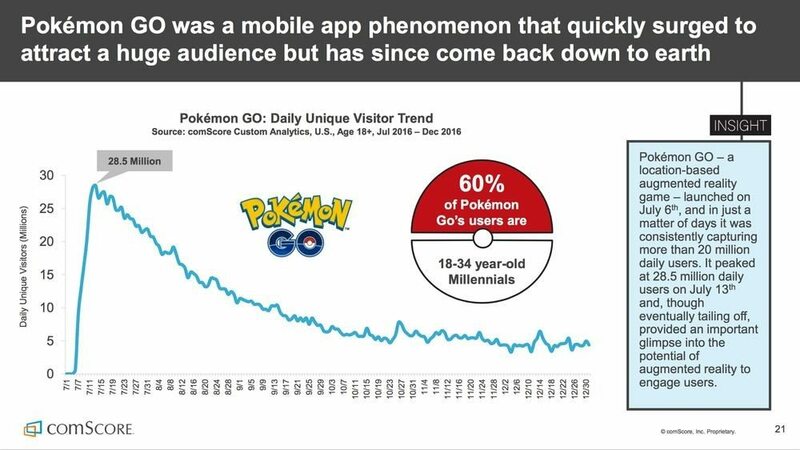 Pokémon Go should be looked at as a great case study for all businesses, no matter how small. Pokémon Go struck a large audience base through innovation coupled with a popular subject; however, its numerous flaws showed the huge damage a few small mistakes can make to businesses.